Concessions open 45 minutes before curtain and is open during intermission. Purchases may be taken into the theatre during performance. Serving beer, wine, sodas, water, snacks, including locally baked chocolate chip cookies! No ouside food or drink allowed in theatre. Catherine had cared for her father through a lengthy mental illness. Upon Robert's (her father) death, his ex-graduate student Hal discovers a paradigmshifting proof about prime numbers in Robert's office. 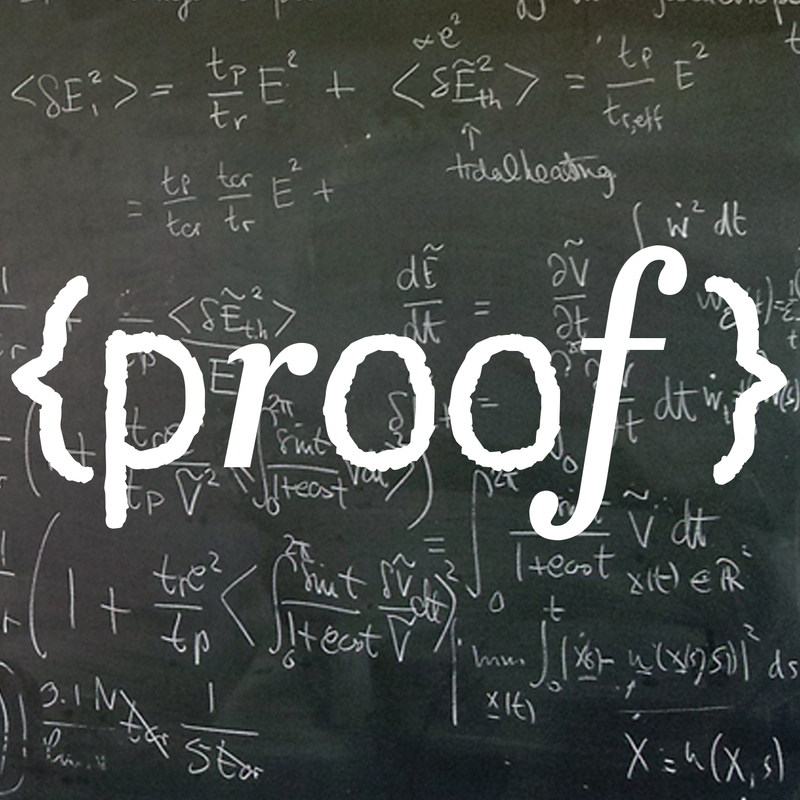 The title refers both to that proof and to the play's central question: Can Catherine prove the proof's authorship? Along with demonstrating the proof's authenticity, the daughter also finds herself in a relationship with 28-year-old Hal. Throughout, the play explores Catherine's fear of following in her father's footsteps, both mathematically and mentally and her desperate attempts to stay in control. Photography, videotaping or other video or audio recording of this production is strictly prohibited. Based on a real-life brothel, the "Chicken Ranch" thrived for more than 130 years in LaGrange, TX. The destination of football teams, politicians, and others, it enjoyed the cozy protection of the town’s sheriff until a crusading reporter sets out to expose the operation. A rollicking hootenanny of a musical with memorable music, dance, and characters, it stars small-town Texas in all of its glory. 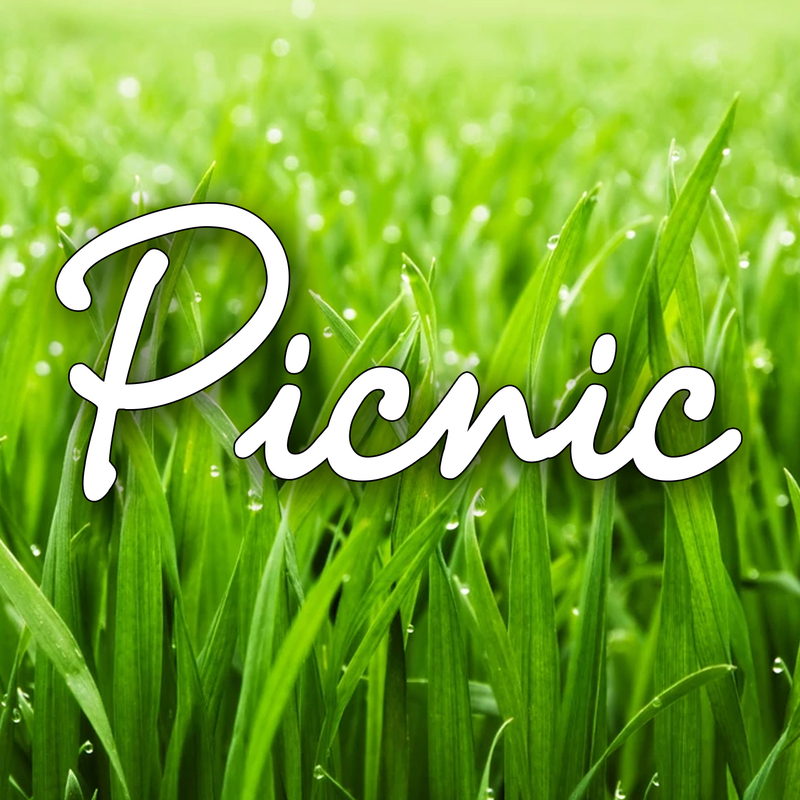 Picnic is presented by special arrangement with Dramatists Play Service, Inc., New York. Explores how one suburban household copes with crisis and mental illness. 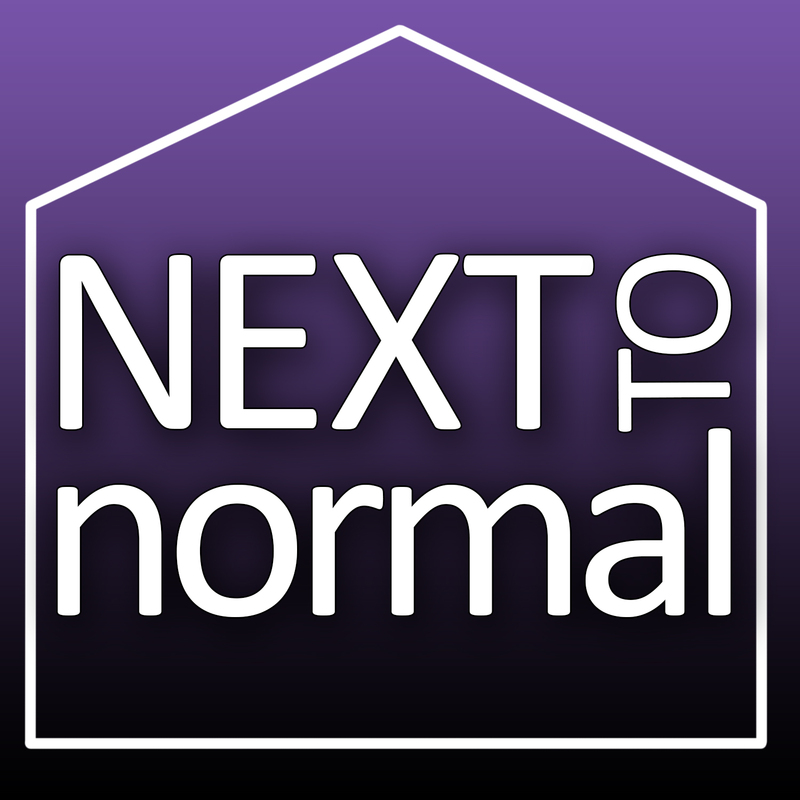 Winner of three 2009 Tony Awards, including Best Musical Score and the 2010 Pulitzer Prize, Next to Normal was also chosen as "one of the year's ten best shows" by critics around the country, including The Los Angeles Times, The Washington Post, Rolling Stone and The New York Times. In the event of a complete sell out, the box office will be closed. NON-REFUNDABLE but may be exchanged within a show. Some restrictions may apply. EXCHANGING TICKETS: If you wish to exchange your ticket purchase for another performance of the same show, please use the LINK provided in your ticket purchase confirmation e-mail, or call the box office at 512-847-0575. Please arrive at least 15 minutes in advance of show time. LATE ARRIVALS MAY NOT BE SEATED. If permitted, it will be at the discretion of the Theatre Manager. NO PHOTOS or VIDEOS of any kind are permitted during performance, (camera or cell phone) due to copyright laws. NOTE: Passes may not be used to purchase tickets to the Annual Fundraiser.